Chivas Regal was born in 1801. 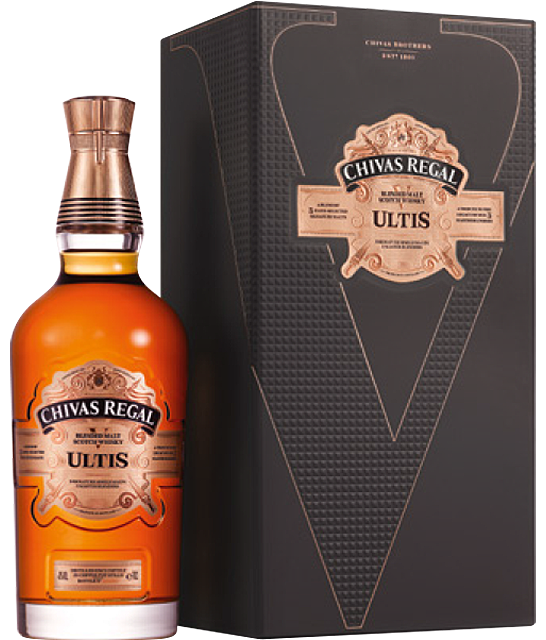 Chivas is a blend of many different malt and grain Scotch whiskies, matured for at least 12 years. This rich, smooth blend balances style with substance and tradition with a modern twist. The heart of Chivas Regal 12YO premium whisky consists of the delicious single malts harmoniously blended with the highest quality grain from all of Scotland. The Chivas Brothers Company has the largest stock of maturing whisky, which is used to continually achieve the same fine, robust and slightly fruity taste of Chivas Regal. It is served straight or as part of top shelf cocktails.